For over 40 years, Midwest Sound has been the #1 choice for wedding entertainment in Minnesota and Western Wisconsin. We believe that having the right entertainment can help you elevate your wedding day from memorable, to unforgettable. We are the most experienced wedding entertainment company in the region. Last year alone, our entertainers performed at over 1900 wedding receptions. 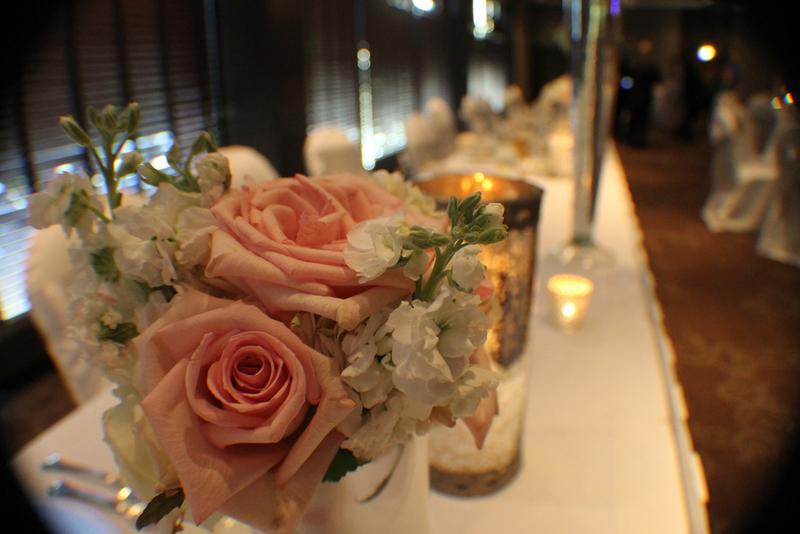 Ready to learn more about how we can help with your special day? Give us a call at 651-644-4111 to set up a meeting and get a free quote from our entertainment specialists. We also offer SKYPE and FACETIME appointments!